Commencing April 1, 2010 business travelers visiting to the city of Singapore will enjoy a free food and beverage spend of up to S$50 per room per night booked, plus unlimited Internet access use. Accor hotels in Singapore are offering business travelers more value and flexibility during their stay in Singapore with the 'Flexi Business Stay' promotion. Commencing April 1, 2010 business travelers visiting to the city of Singapore will enjoy a free food and beverage spend of up to S$50 per room per night booked, plus unlimited Internet access use. This promotion is available for bookings from now until May 15, 2010 and applicable for stays until June 30, 2010. The three participating Singapore hotels have tailored the 'Flexi Business Stay' promotion to meet the needs of business travelers visiting Singapore. With this promotion, guests staying at either Grand Mercure Roxy Hotel Singapore, Novotel Singapore Clarke Quay or ibis Singapore on Bencoolen will enjoy a $50 spend per room per night in any of the designated outlets in the hotel (S$25 at ibis Singapore on Bencoolen) and unlimited Internet access. Grand Mecure Roxy Singapore is just 15 minutes away from Singapore Changi International Airport and provides free airport transfer on every half-hourly basis. The room rate starts from S$176++ (from USD128++) per room per night. Novotel Singapore Clarke Quay is located in the heart of entertainment and business district, and is minutes away from the shopping belt of Orchard Road. 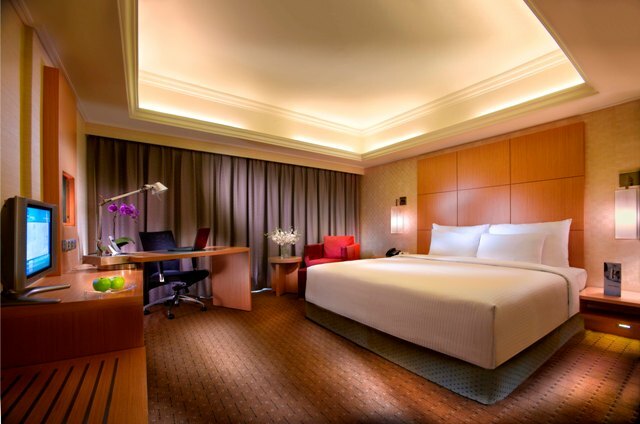 The room rate starts from S$243++ (from USD176++) per room per night. ibis Singapore on Bencoolen, being voted the Best Budget Hotel 2009 by TTG, is located in the City Centre and the hotel is walking distance to the Bugis MRT station. 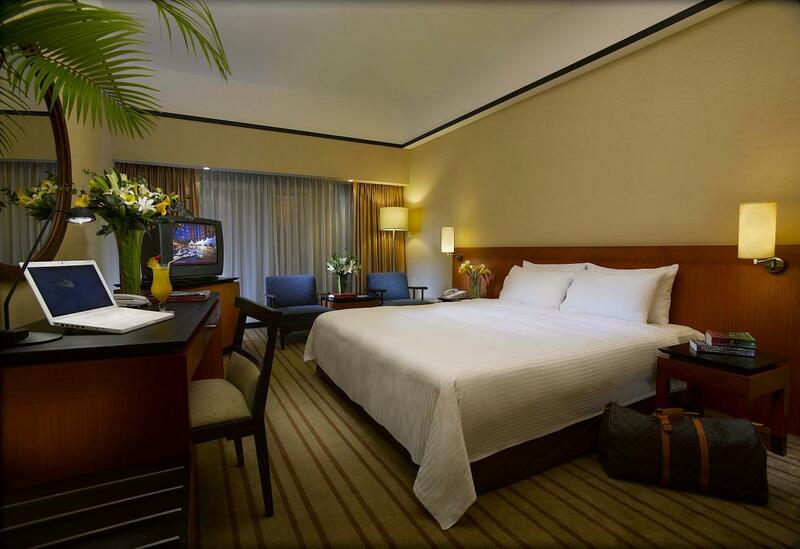 The room rate starts from S$153++ (from USD112++) per room per night. The above Flexi Business Stay rates would include free unlimited Internet access plus a S$50 F&B voucher per room per night at Grand Mercure Roxy Singapore or Novotel Singapore Clarke Quay, and a S$25 F&B credit per room per night at ibis Singapore on Bencoolen. The F&B voucher/credit can be accumulated and used at any designated restaurant and/or bar in the hotel at any time of your stay period. You can book 'Flexi Business Stay' promotion from now to May 15, 2010 and valid for stays from now till June 30, 2010. For reservations visit "http://www.accorasiapacificpartners.com/promo"